Each of the children’s stories has its own individual adventure and life lesson. They are packed with trials, mayhem, suspense, mystery, action, and adventure. With everyday situations that kids must face in the real world. Now throw in a little fantasy. Now you have charming tales that will enthrall young audiences. The perfect Story Time book series for both boys and girls ages 6–10 Grades: 1–5. Sometimes birthdays can be hard if someone is feeling sad and lonely... Mrs. Pringle learns that someone at Maple Creek Elementary School is feeling very lonely and sad about their upcoming birthday. 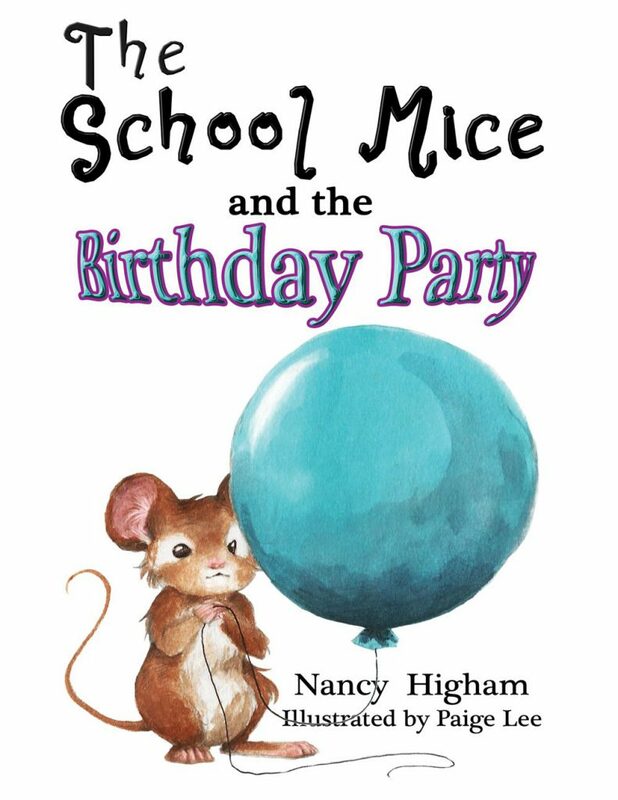 Join in the planning as Mrs. Pringle, the Mouse family, and the students try to show that person how truly special they really are!